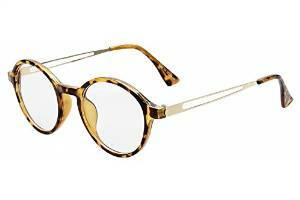 Magnifying reading glasses can be both stylish and practical, especially for low vision. Just clip on and then flip up when you don't need them. If your sight is failing, you do not have to strain because magnifying reading glasses increase the size of the prints enabling you to focus on parts that were previously illegible. The readers provide the magnification element meaning that a person can go for various types, which are often classified by the manufacturer, the material used or even the designs. 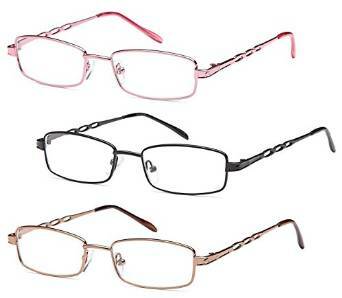 For that reason, a person can choose eyewear such as the Foster Grant glasses, clip on glasses and the slim glasses. They increase the size of the print depending with the strength of the pair chosen. Most people complain that their eyes are straining but they fear the idea of getting spectacles because of the price attached to eyeglasses. However, it is possible to get a pair that retails at an affordable price and look good. 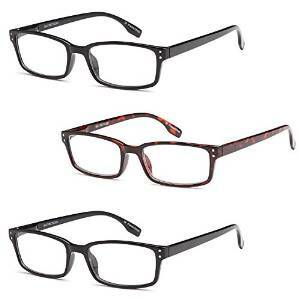 For instance, the Mag-safe magnifier eyewear costs about $17. It is available in various strengths between 1.25 and 3.00. This means a person should seek the services of an optician in order to find out the right strength that will enlarge the prints adequately. 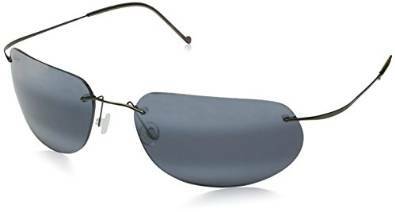 This pair has magnification lenses made of polycarbonate and coated to prevent scratches. In addition, the lenses have the ability to protect the eyes from the UV rays. 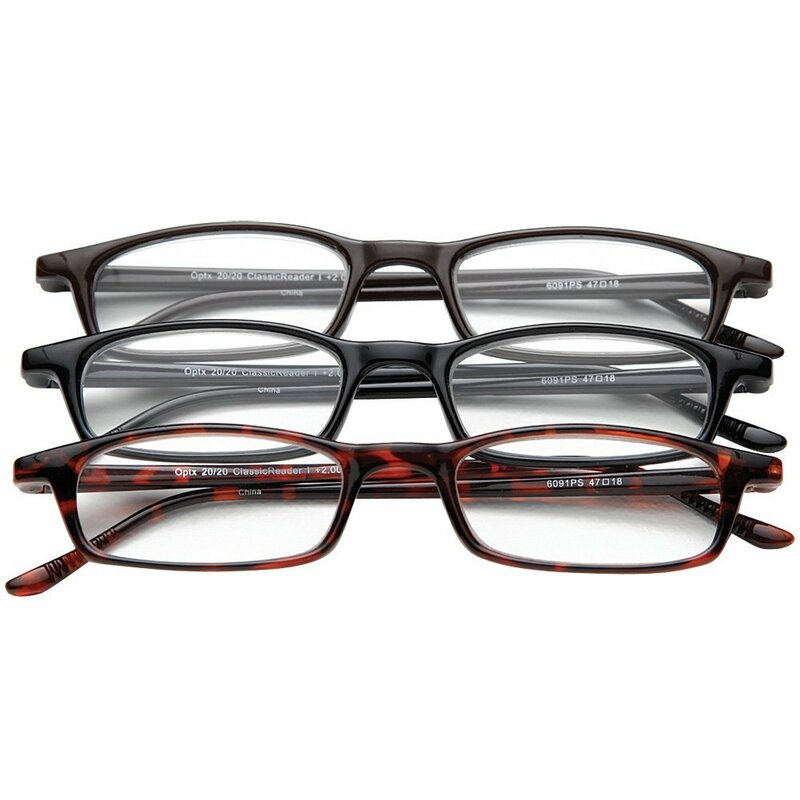 In addition, magnifying readers suit both men and women. A person should not claim that the design is too masculine or too feminine because there is a variety for every gender. For instance, there is a +1.50 Presbyopic pair that is designed for women and retails for $12.49. The material used is light in weight and the lenses are distortion free meaning that the wearer is able to view things that are close without distorting their actual size. More so, other types are unisex meaning any gender can use them for print magnification purposes. In addition, the designs of the magnifying readers vary and you can get a variety of rimless readers, full framed or semi rimless pairs. For instance, the Resin Rimless Presbyopic readers have lenses connected to with a bridge and onto the temples. 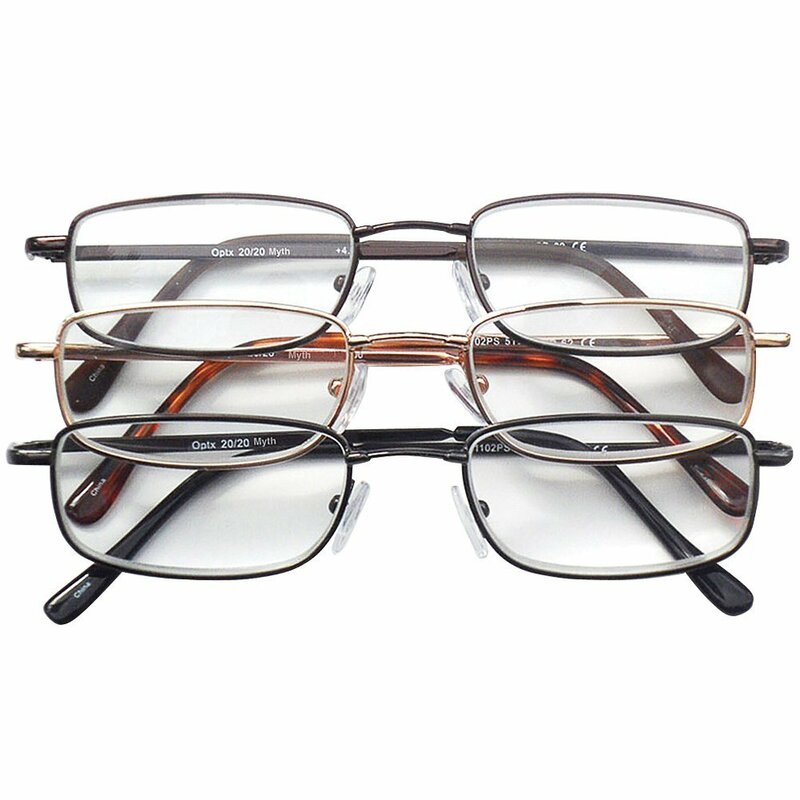 They do not have the eye rim as most people expect in eyewear. This is the latest fad because people are moving towards less material covering the lenses. This black and transparent colored pair retails for about $16 and it can fold to enhance the storage. On the other hand, a person can settle for the full frame stripe Presbyopic readers that have quality lenses and cost around $13. It has an anti glare coating that will prevent the reflective stunt common with some spectacles. 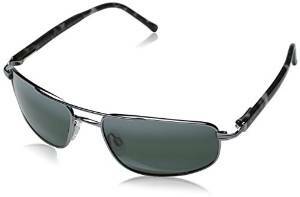 In addition, the lenses do not scratch easily and them enhances their durability. 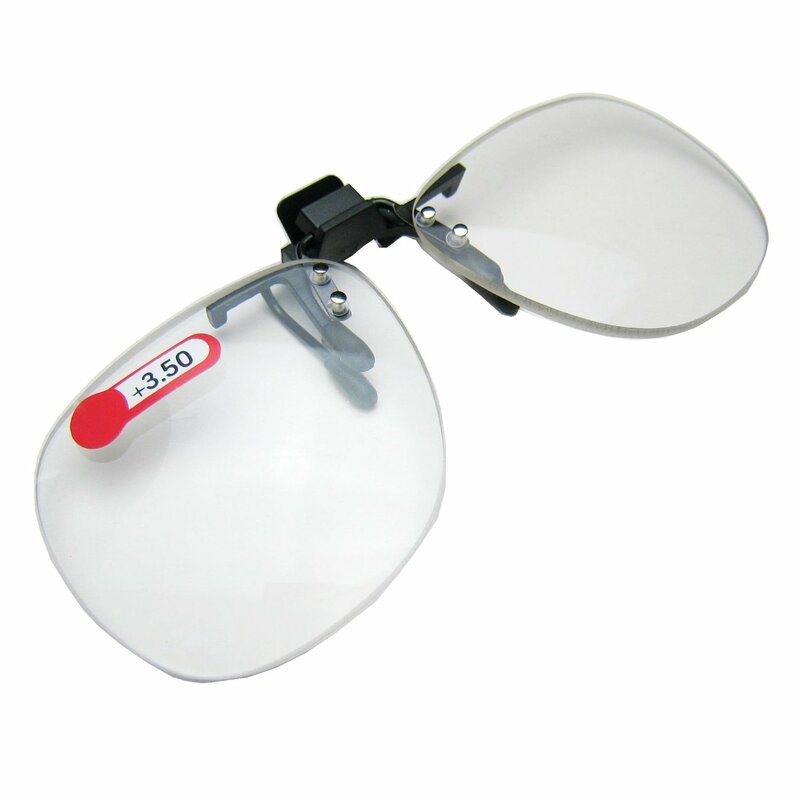 The lens is acrylic while the frame is made of plastic and this means it is light in weight. When choosing these magnifying eyeglasses, it is wise to think about the facial features and how the frame works with the size of the face. Magnifying reading glasses allow a person to get more optical range because they extend the area a person can see through the lenses.